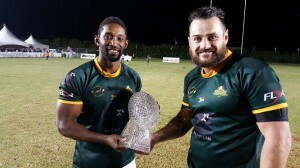 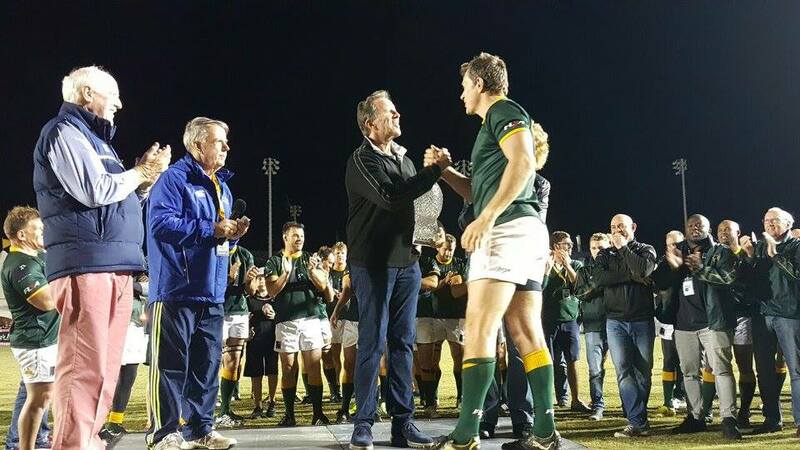 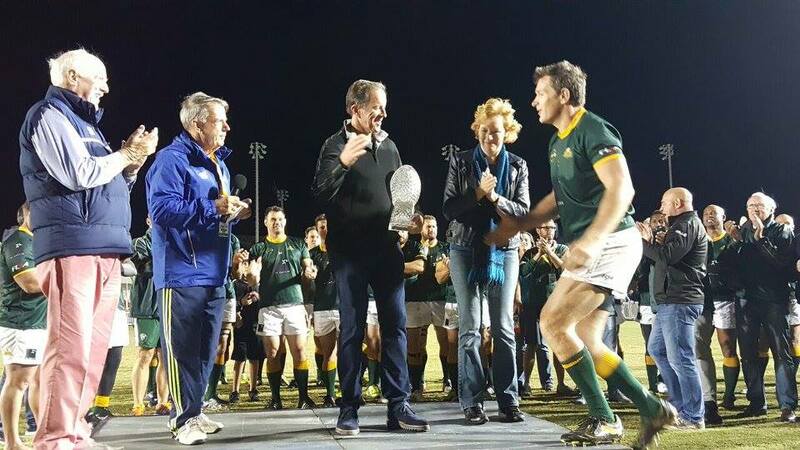 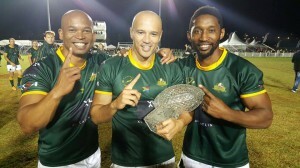 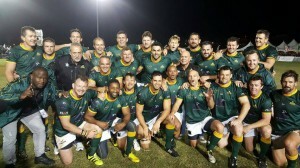 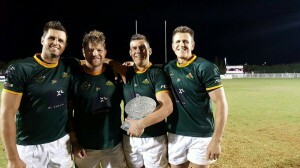 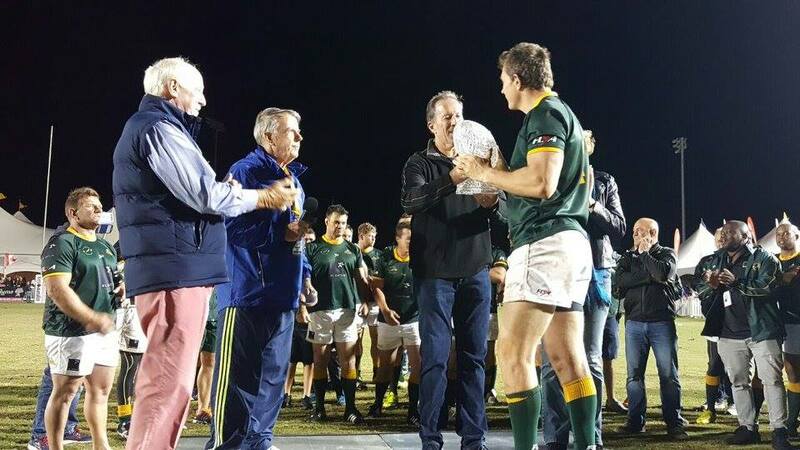 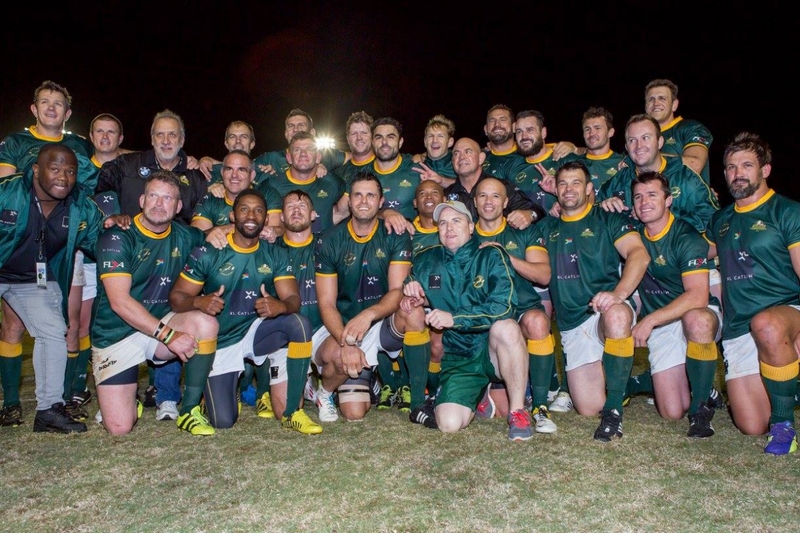 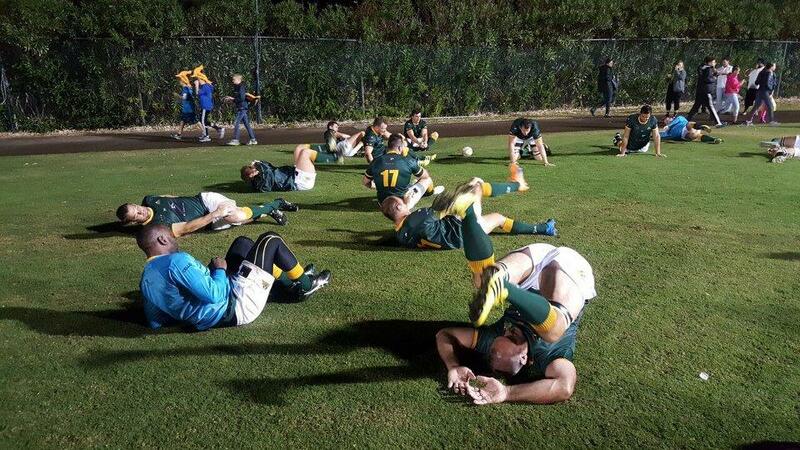 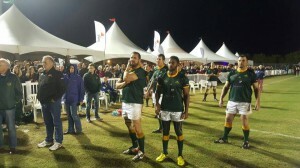 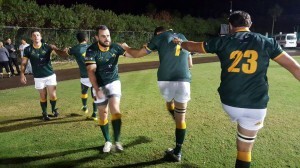 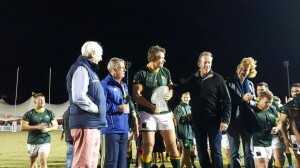 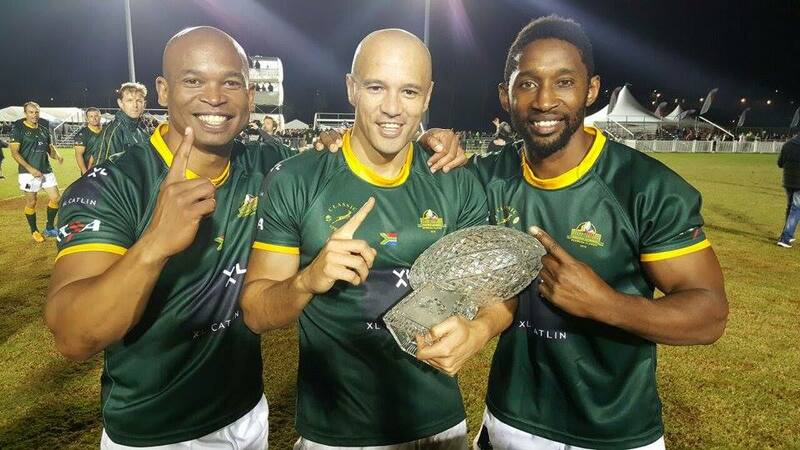 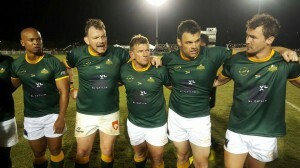 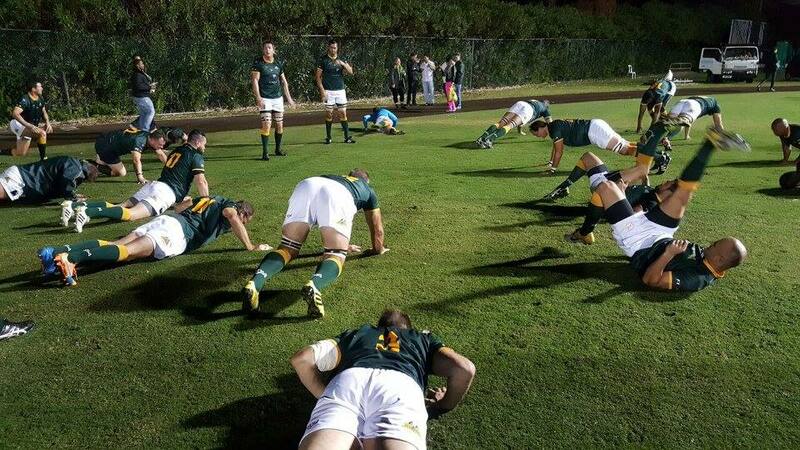 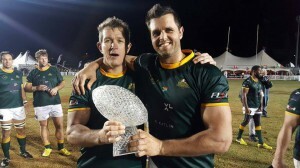 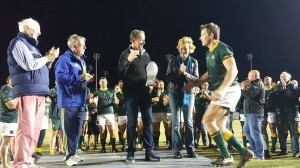 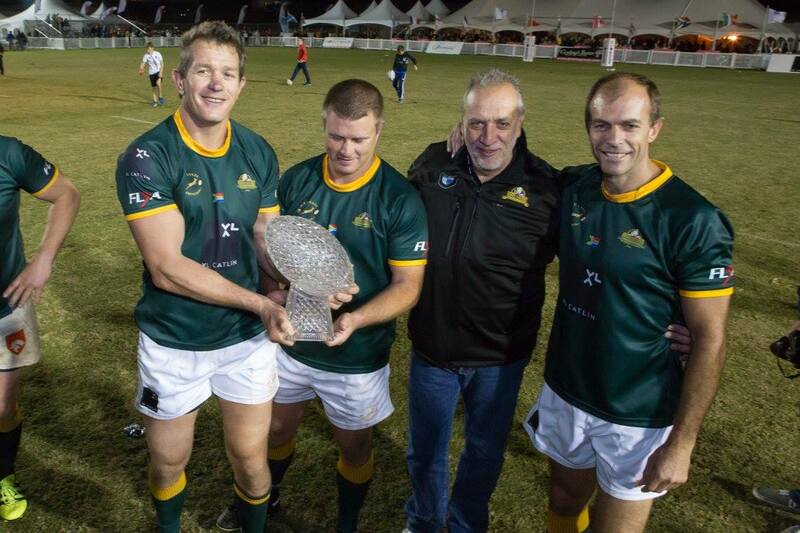 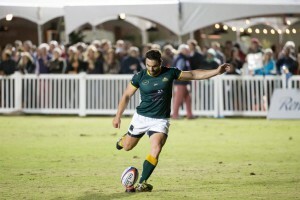 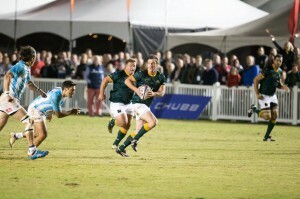 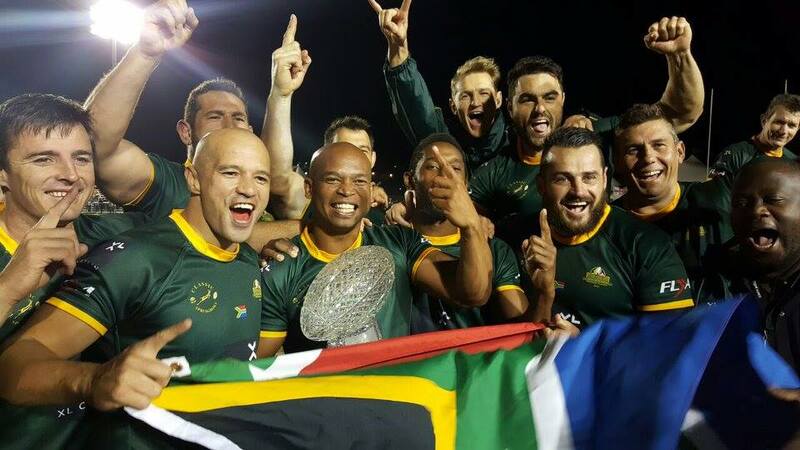 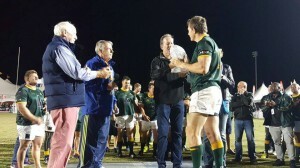 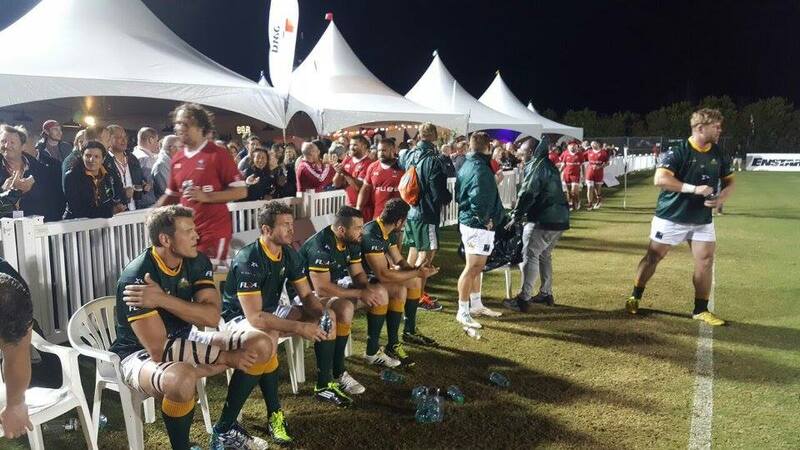 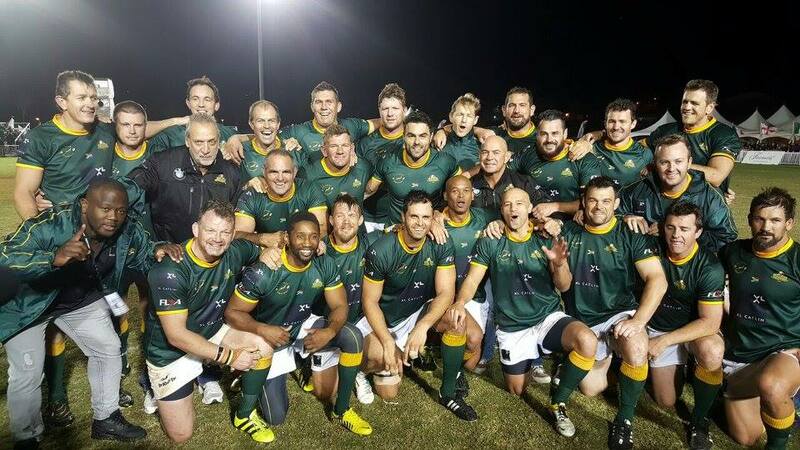 The Classic Springboks team put on an impressive display of classics rugby in Bermuda on Saturday November 12 2016 to clinch their 6th World Rugby Classics title. 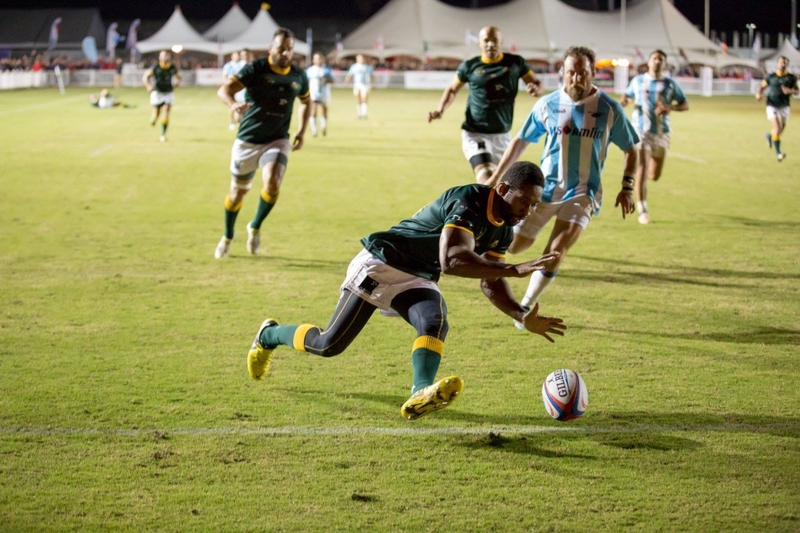 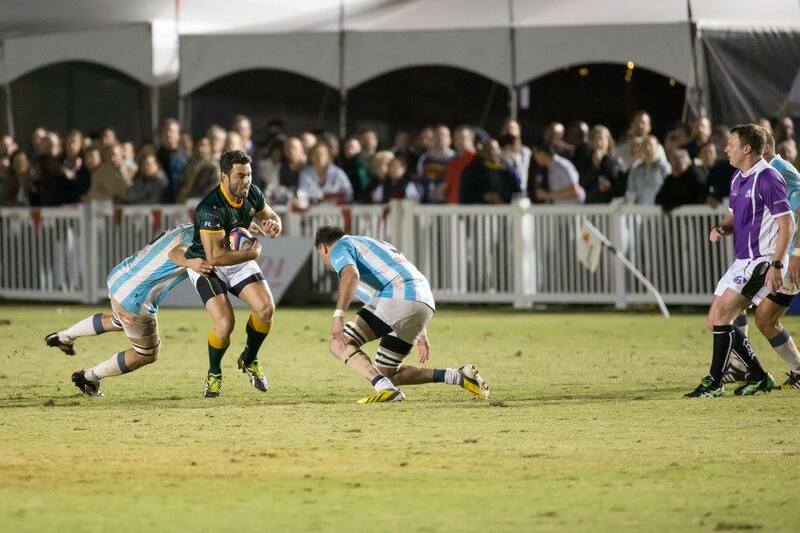 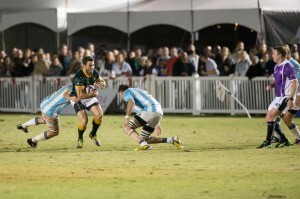 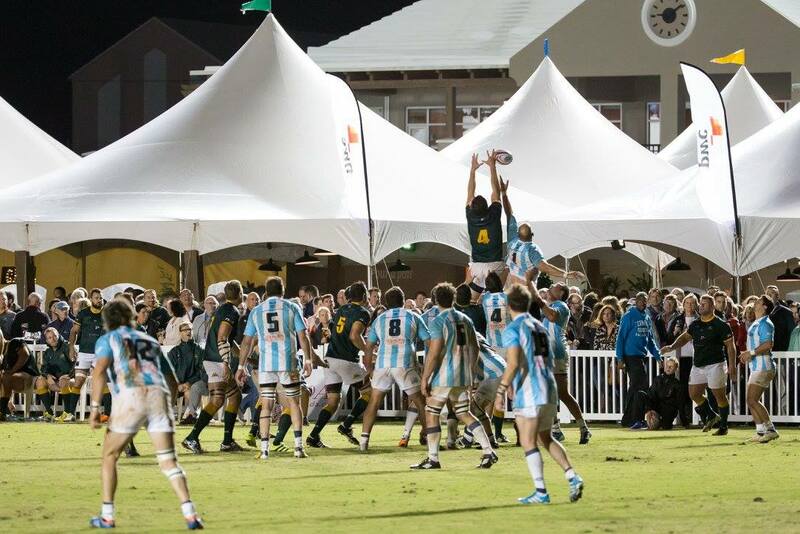 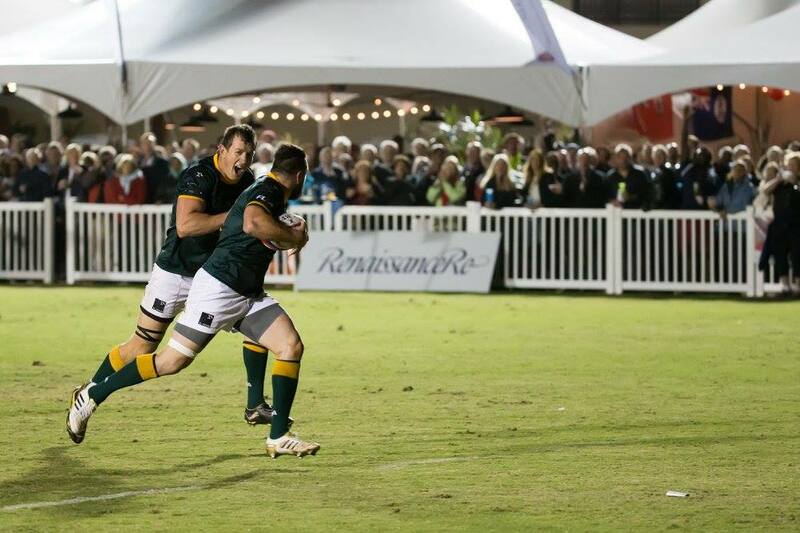 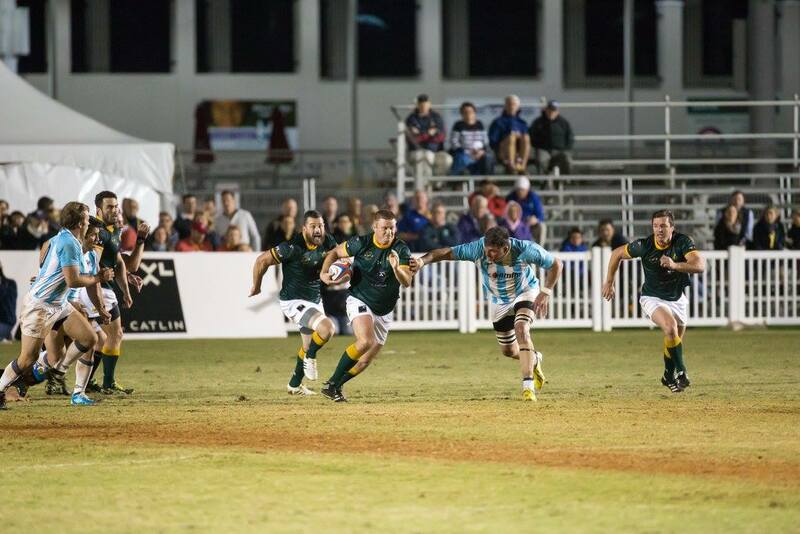 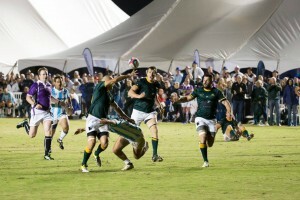 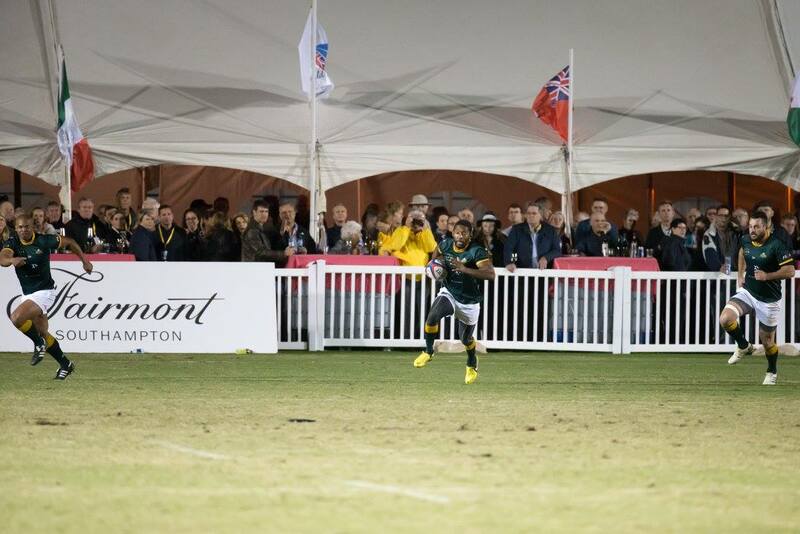 This annual rugby event held in Bermuda brings together former rugby greats from around the world to play in this popular Classics Rugby tournament, which has been running since 1988. 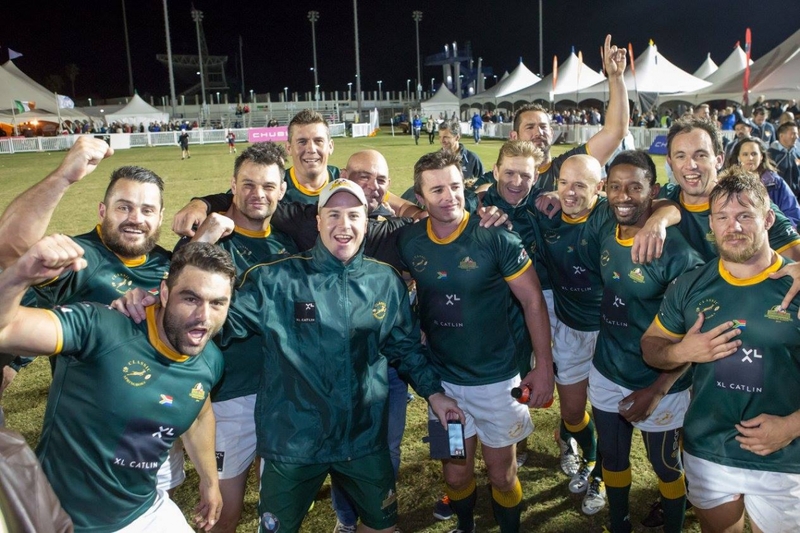 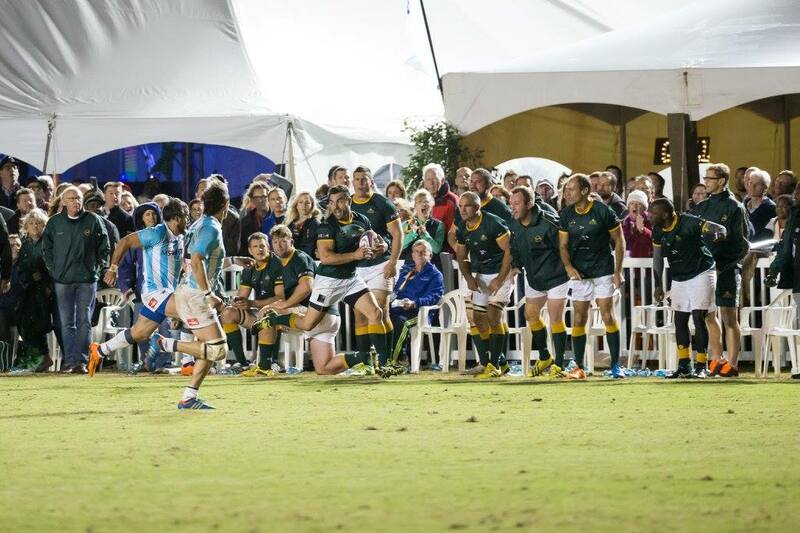 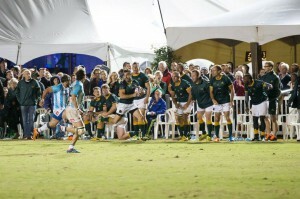 This year’s final saw them face the Argentinians in a match that began as a scrappy first half but produced some enthralling rugby in the second half with the South Africans putting on displays of champagne rugby to cross the line two times. Argentina managed as solid defence to prevent the South Africans from scoring in the first half, defending their line with great gusto The second half saw speedster wing Tonderai Chavhanga, who still holds the record for the most tries scored in a single Springbok match, courtesy of a quick ball pass from Egon Seconds, put on the pace and sprint down the park from his half to score the first try with great support from Egon and the team. 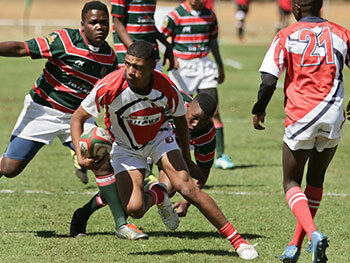 40 metres from the try line, he kicked the ball ahead and chased it right to the tryline. The second try was another created in their half with the team working the ball through the Argentinian defence to right under the poles, with Blue Bulls legend JP Nel surging over to score. 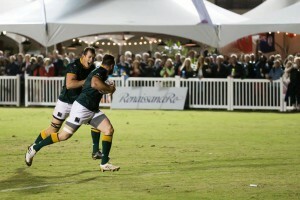 This try was converted by Monty Dumond, taking the final total to 12 – 0. The road to the final saw the Classic Springboks in two closely fought matches, their first against the Canadian Classics which was won 17 – 14 and the Classic Lions in the semi-final beating them 14 – 7. 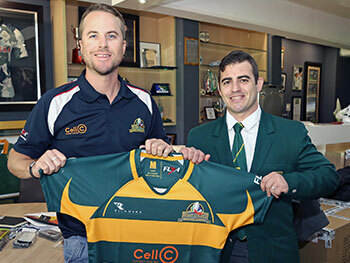 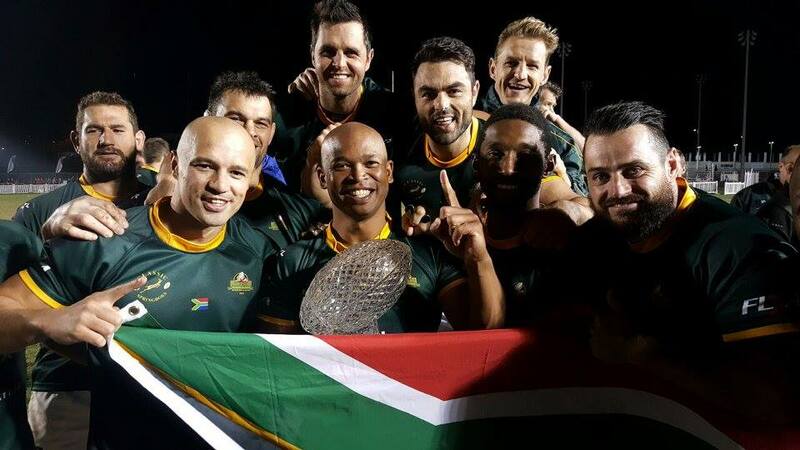 The South Africans have won the title 6 times now, starting in 2000 led by Francois Pienaar, then back to back in 2004 and 2005, 2007, and 2013 in a squad that also featured Victor Matfield. 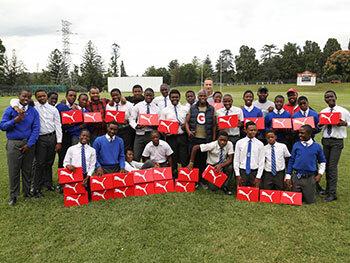 This year’s squad was coached by Mark Wood, managed by Sergio Giorgi and SARLA’s Terence Chapman took care of logistics.